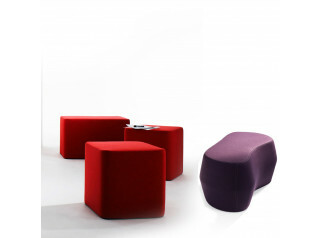 Base Stools make it easy to create an open and colourful interior. 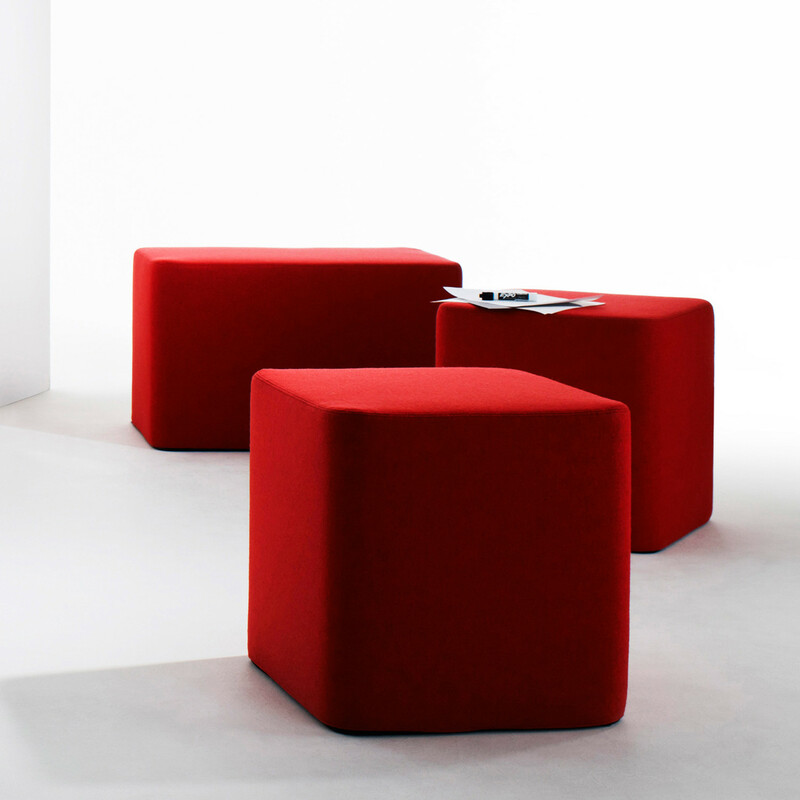 Base was originally designed to be used for spontaneous meetings with the modular whiteboard Sketchalot. 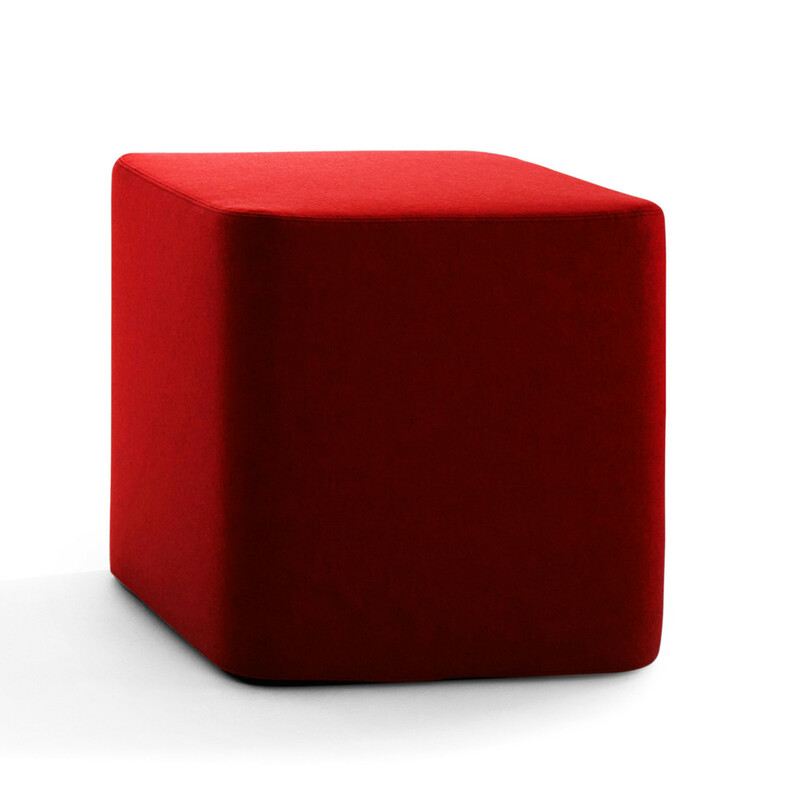 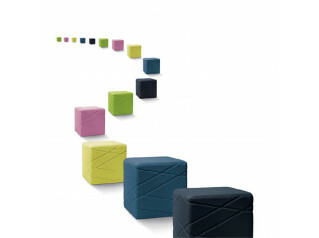 The simple square shape of Base soft seating makes it easy to position and allows for an infinite variety of seating formations. 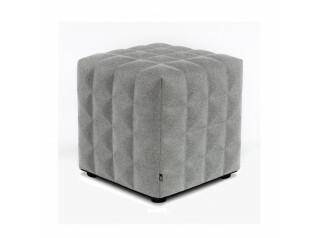 You are requesting a price for the "Base Stools"
To create a new project and add "Base Stools" to it please click the button below. 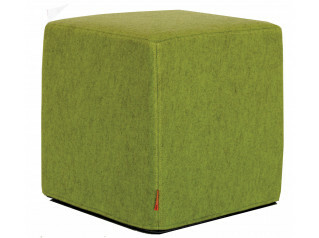 To add "Base Stools" to an existing project please select below.